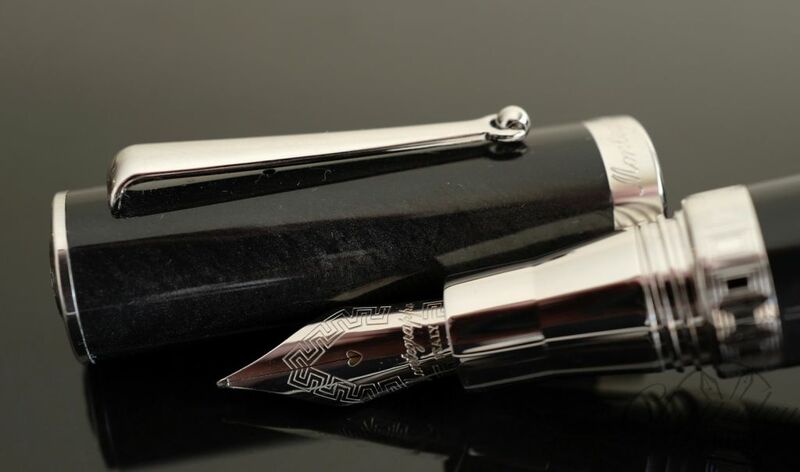 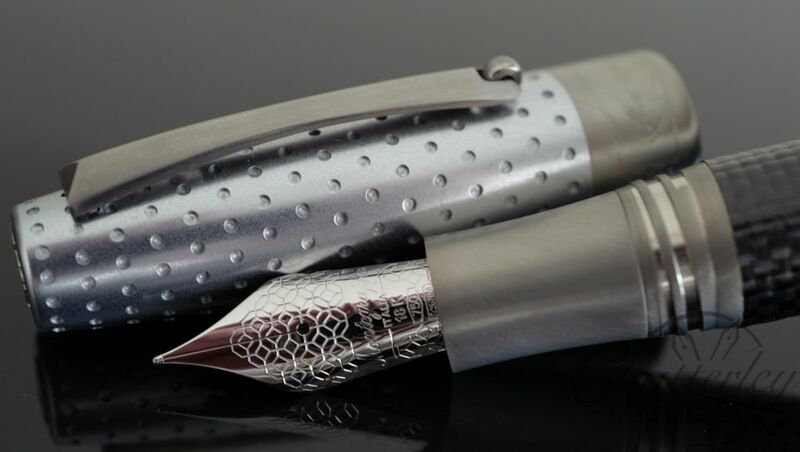 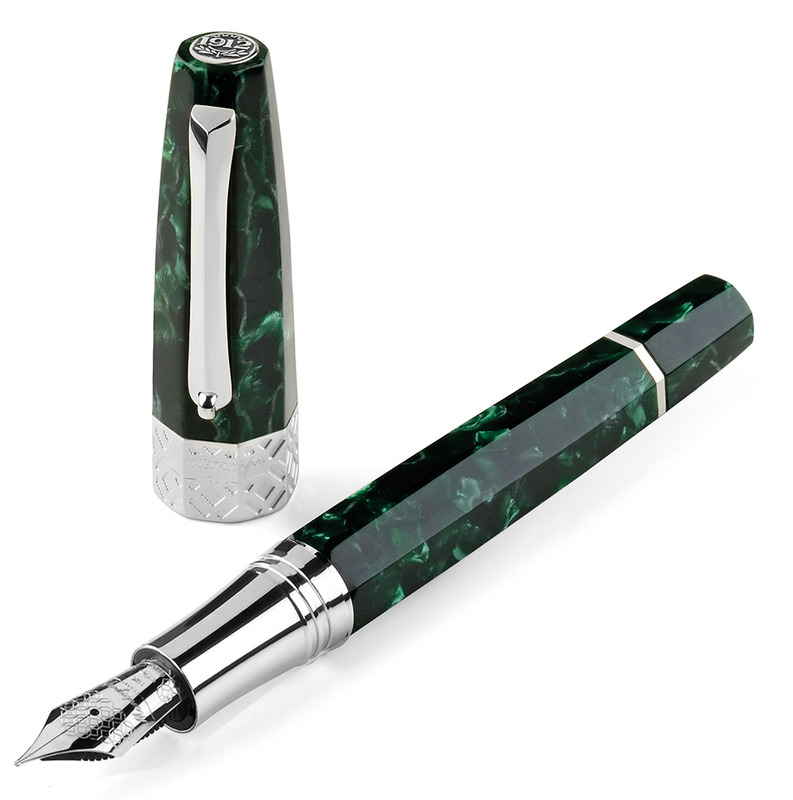 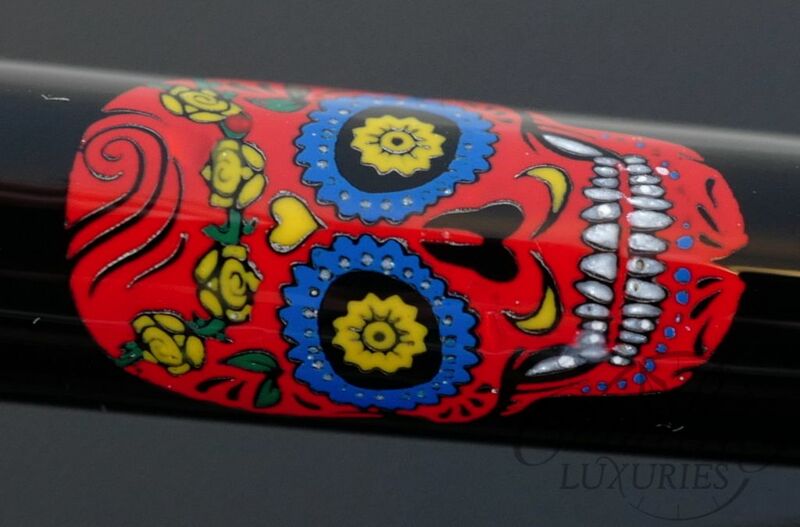 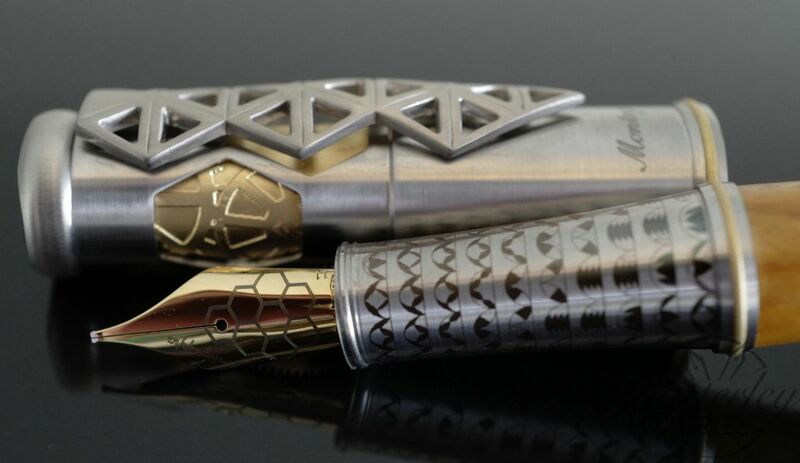 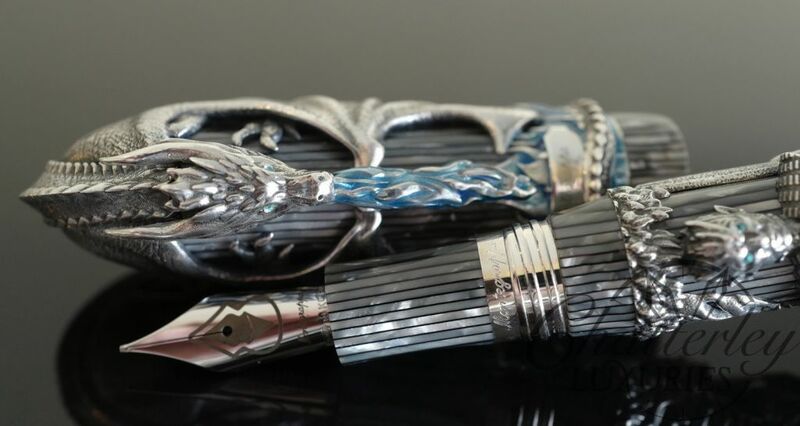 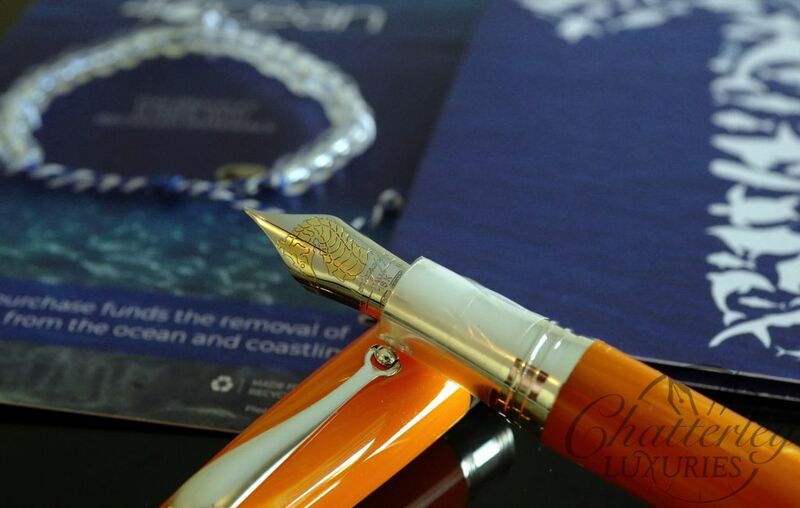 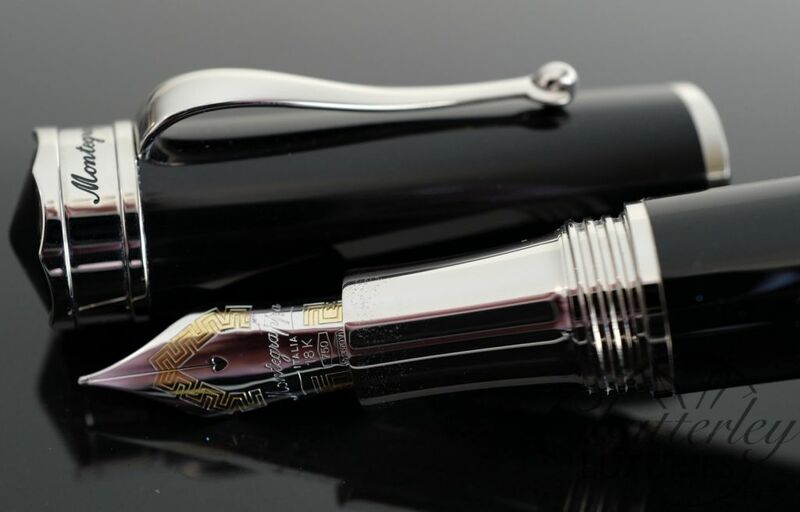 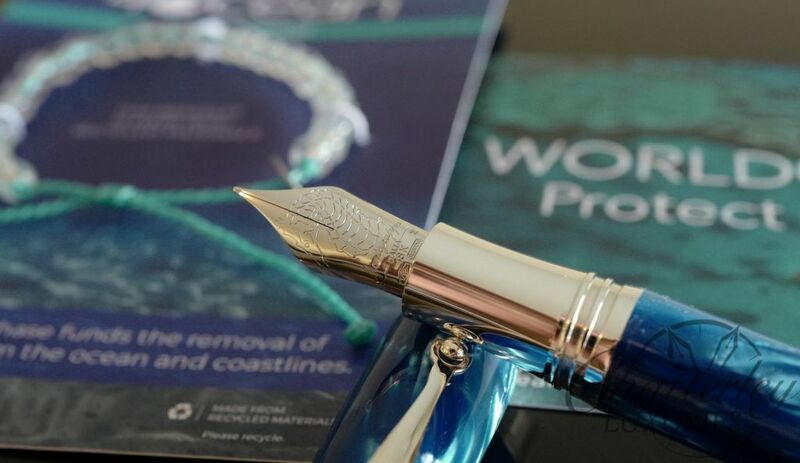 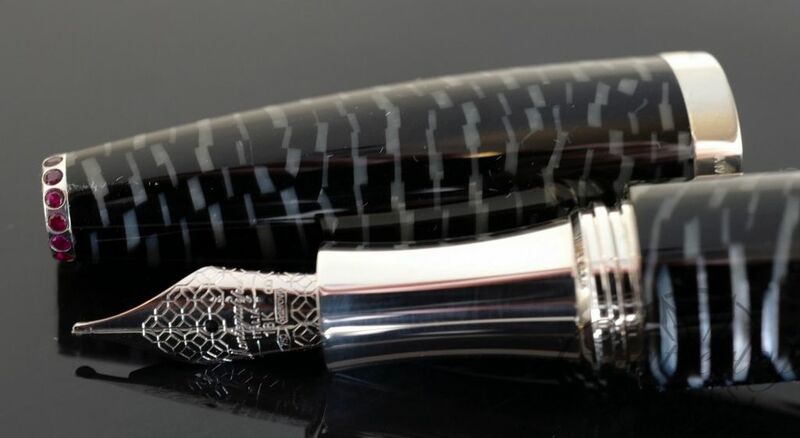 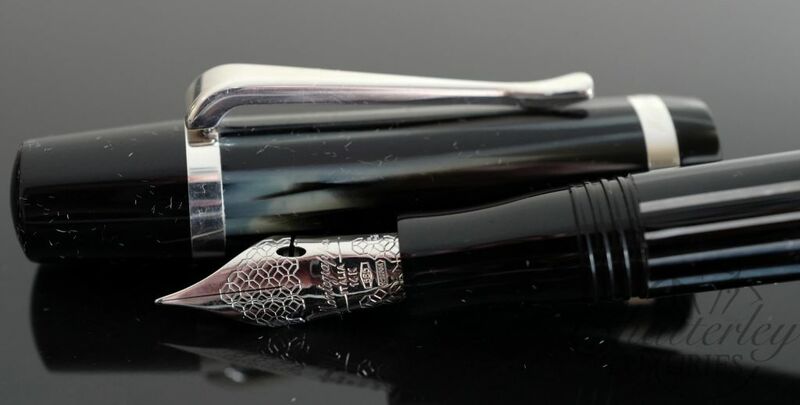 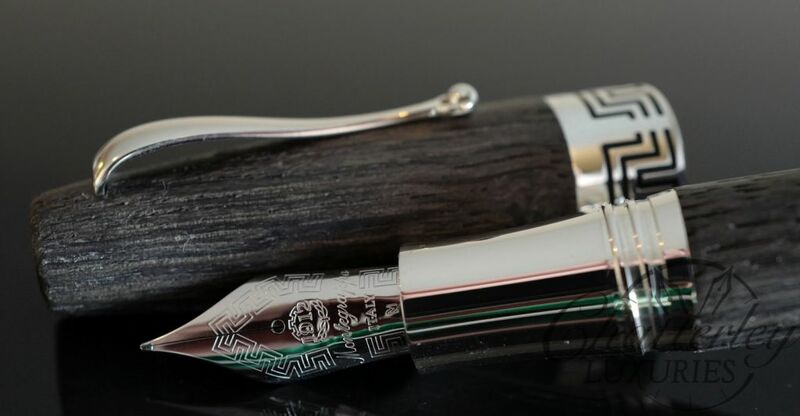 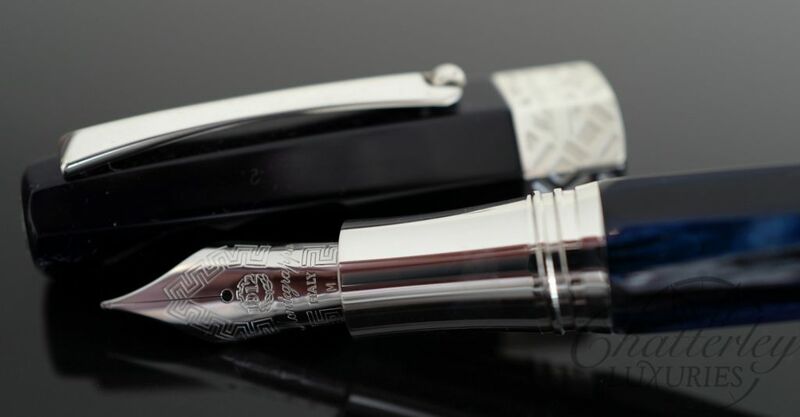 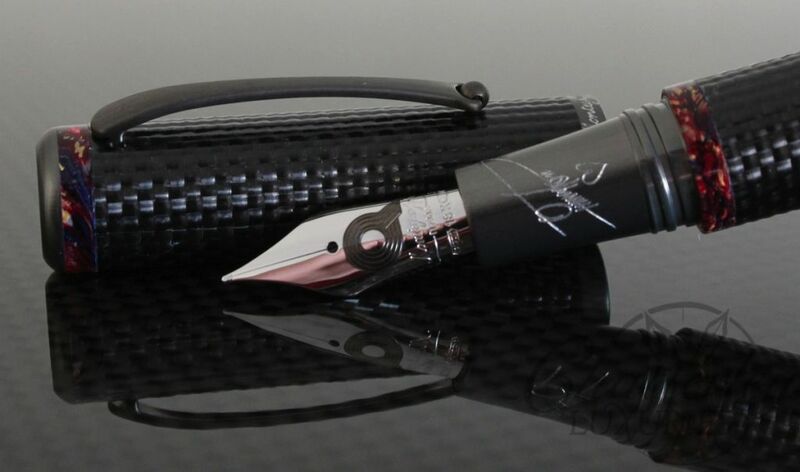 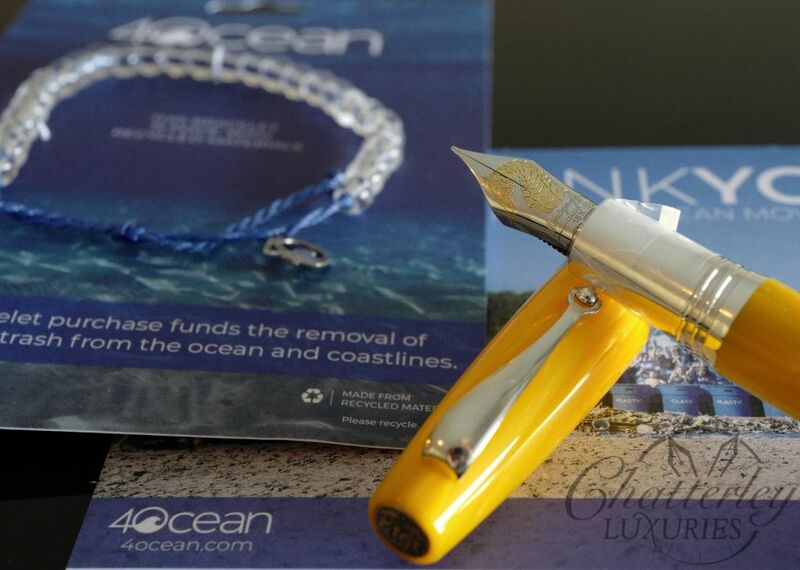 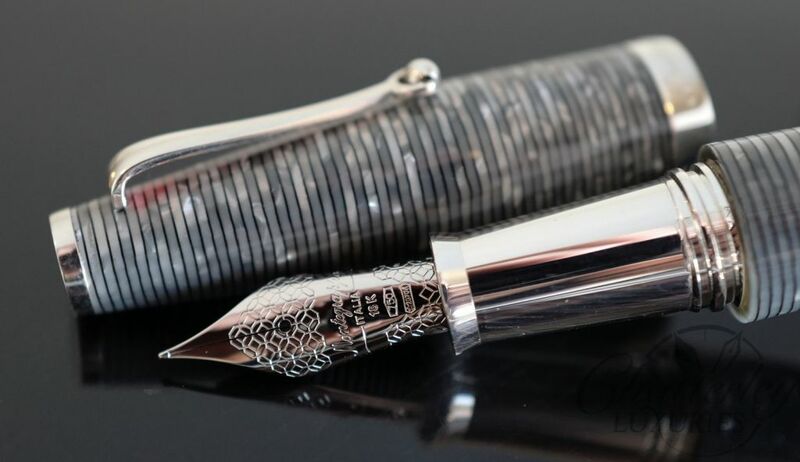 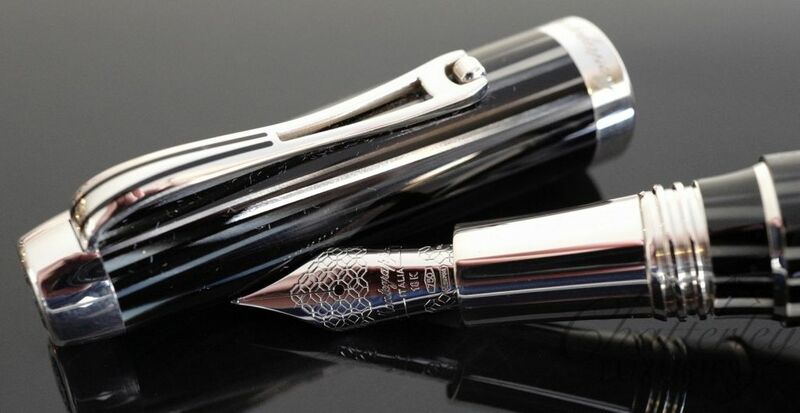 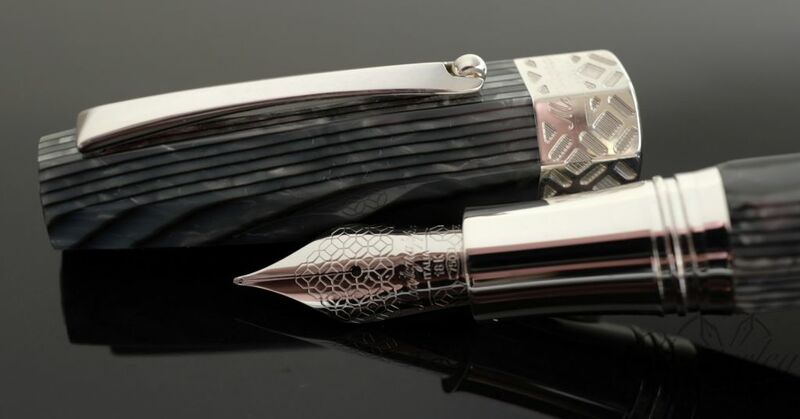 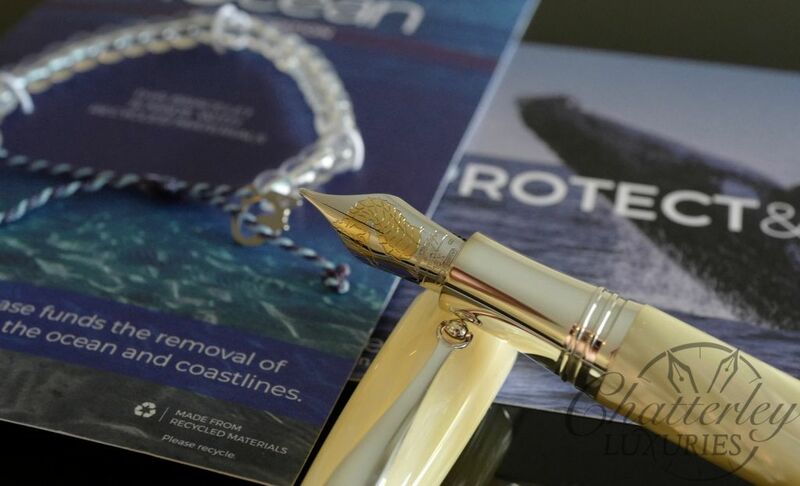 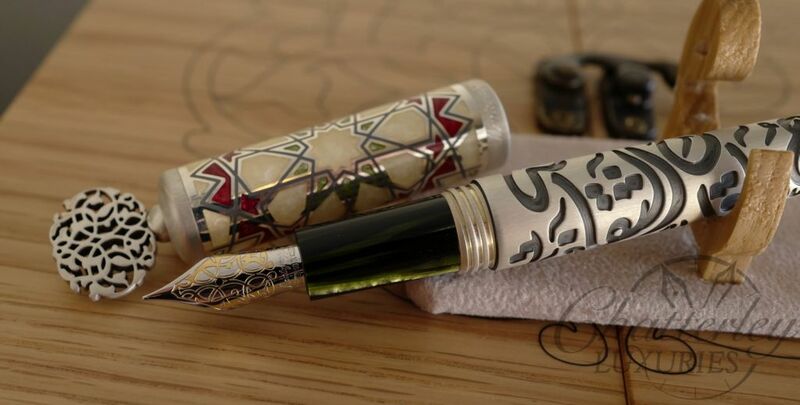 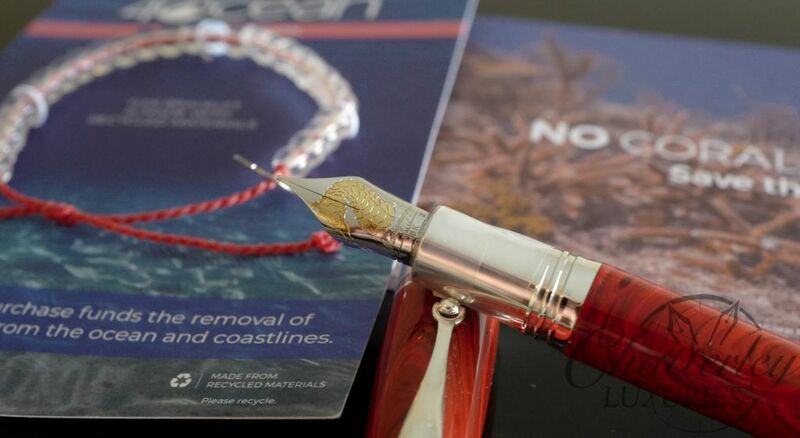 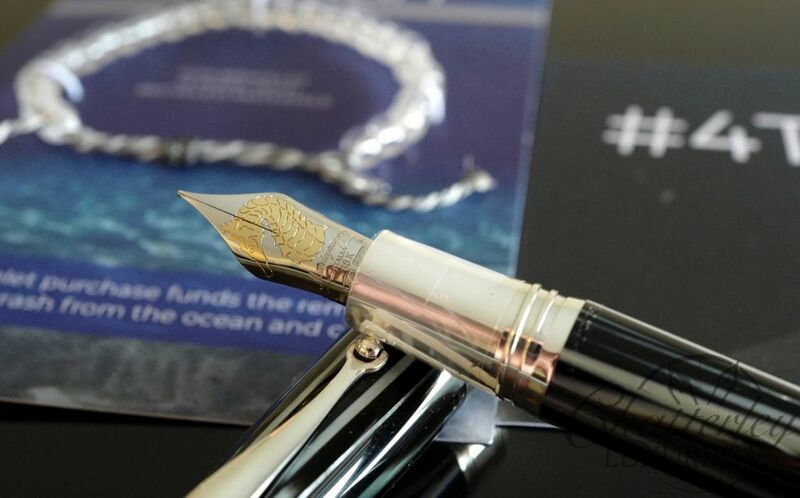 Montegrappa Miya Carbon Fountain pen Special! 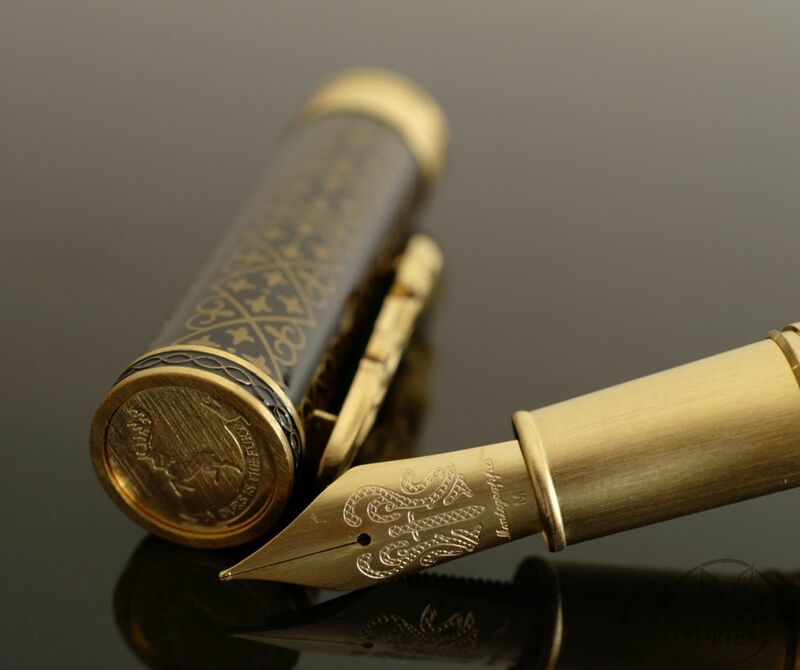 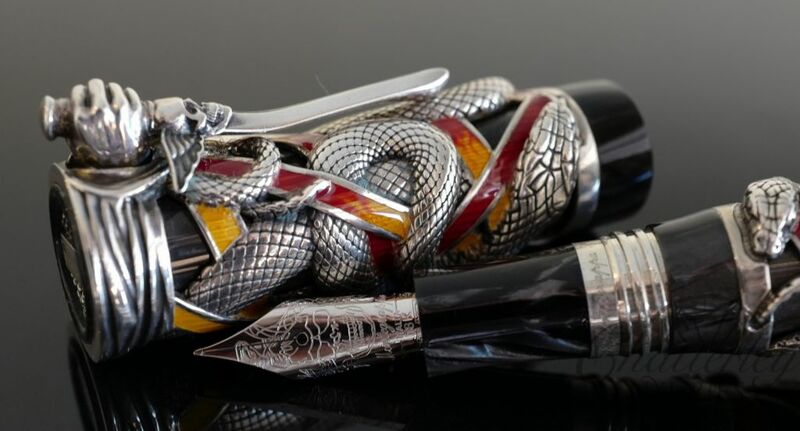 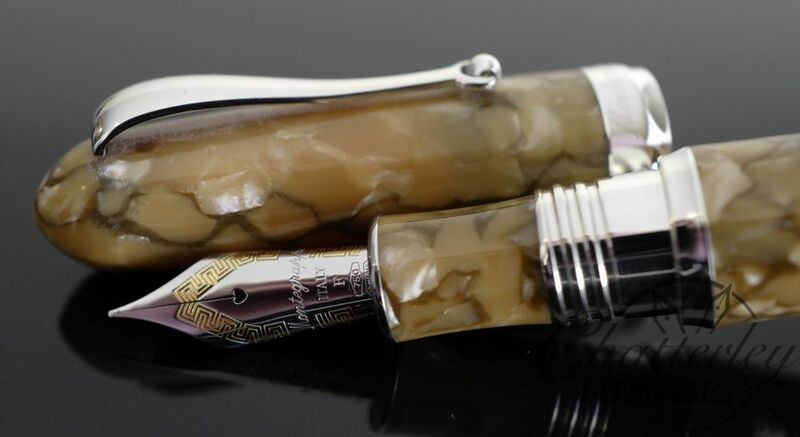 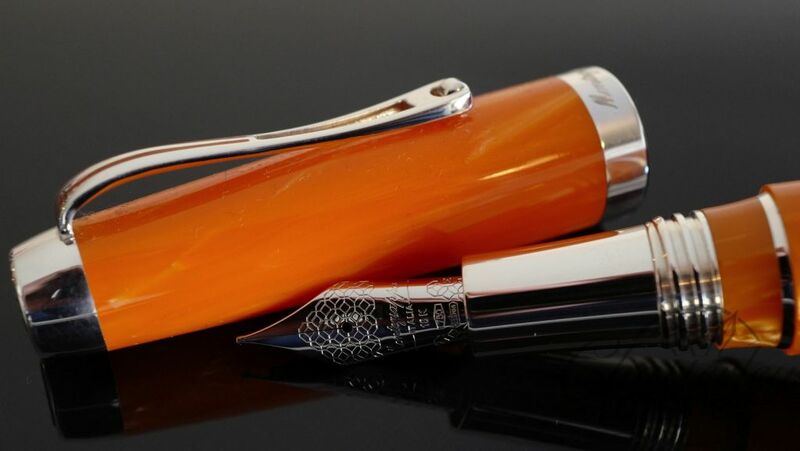 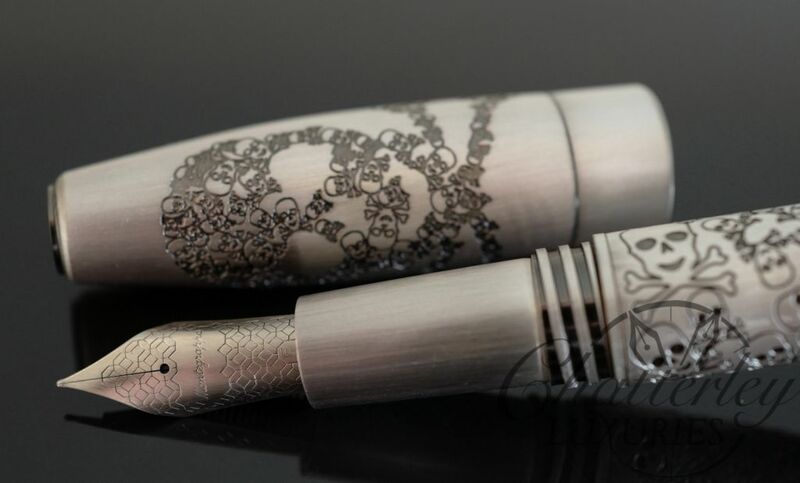 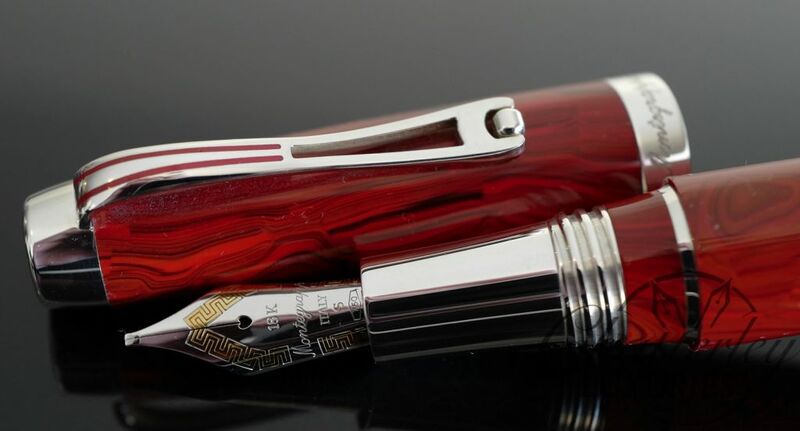 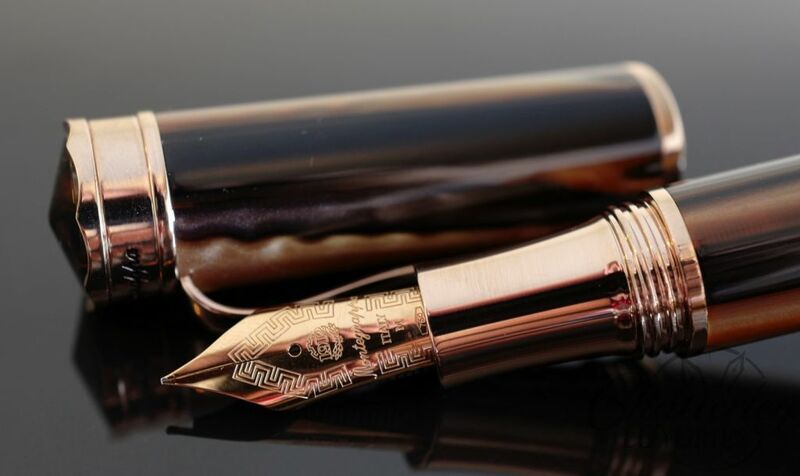 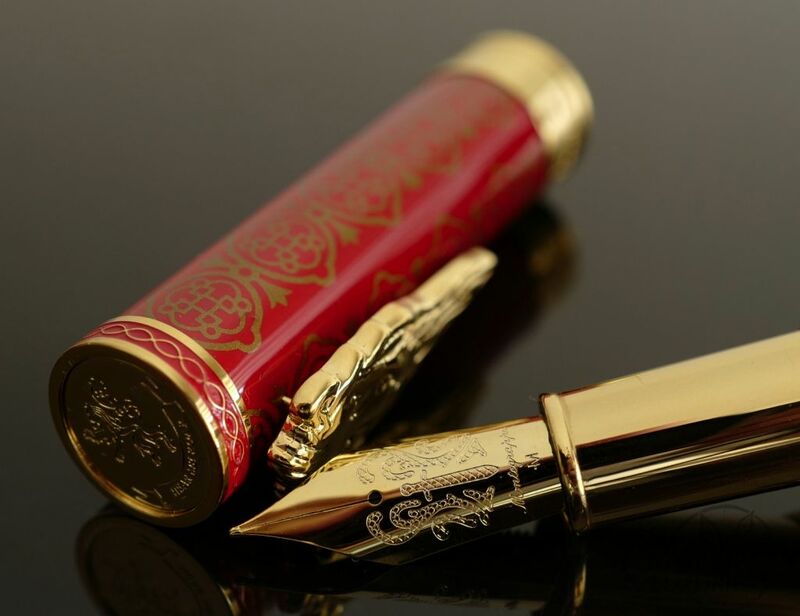 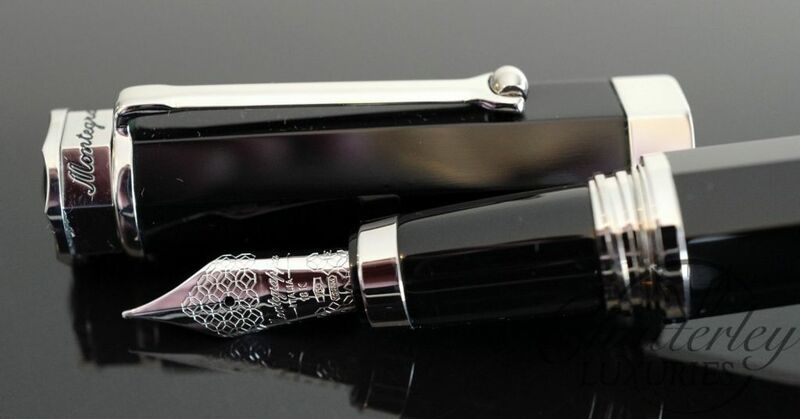 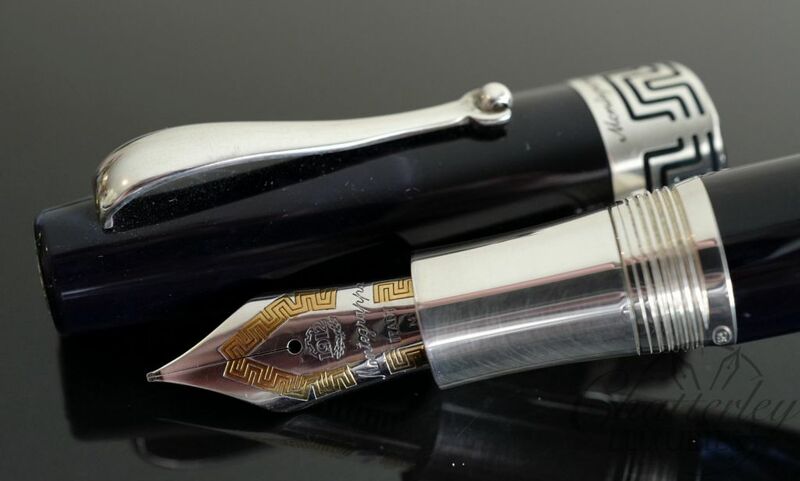 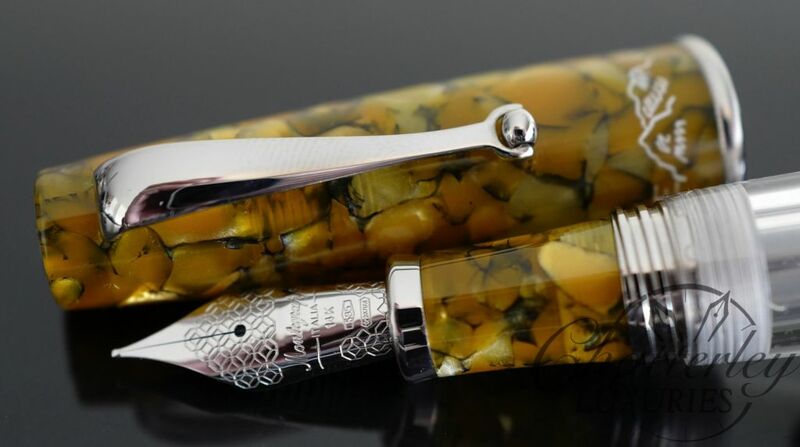 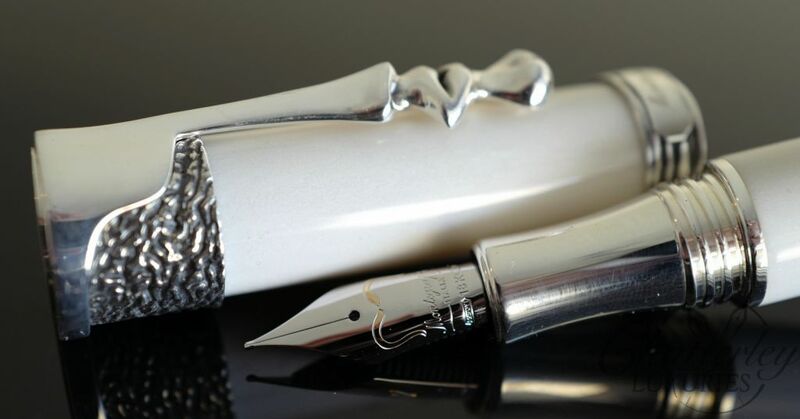 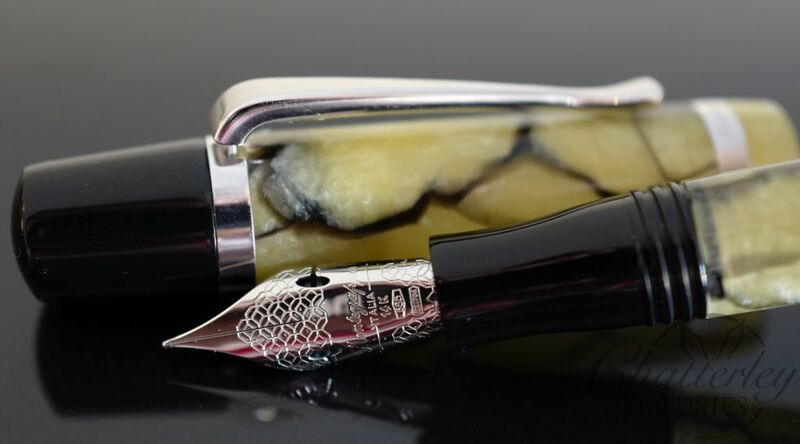 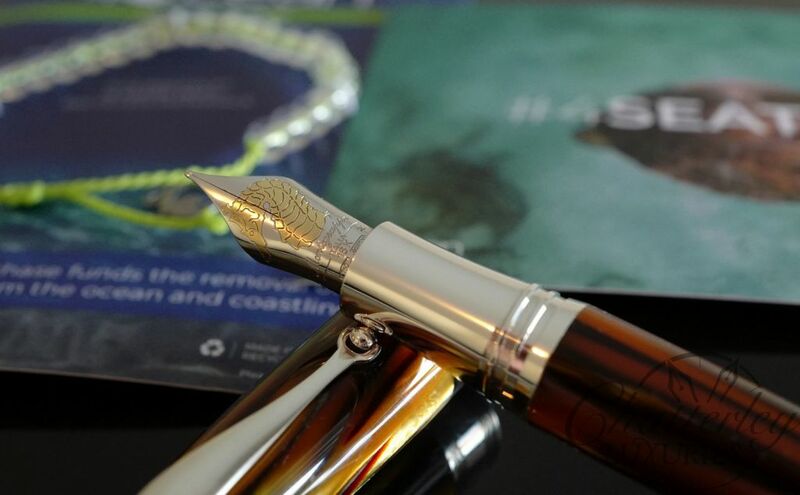 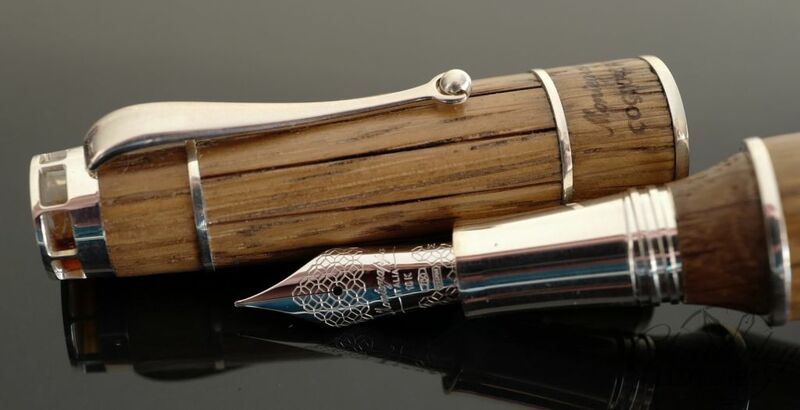 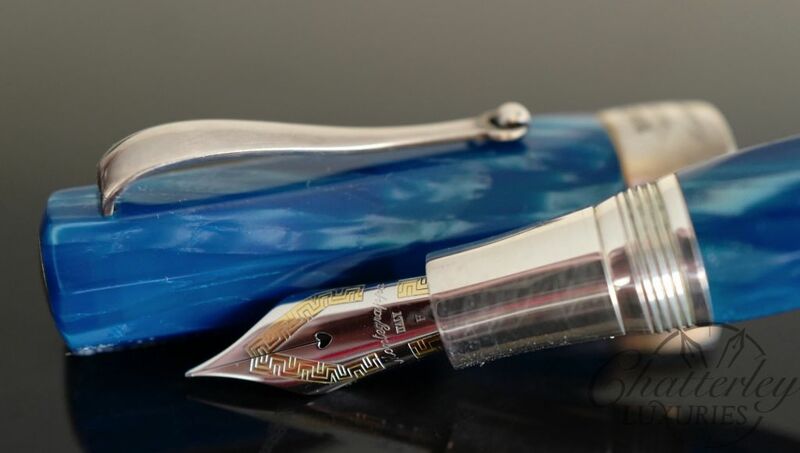 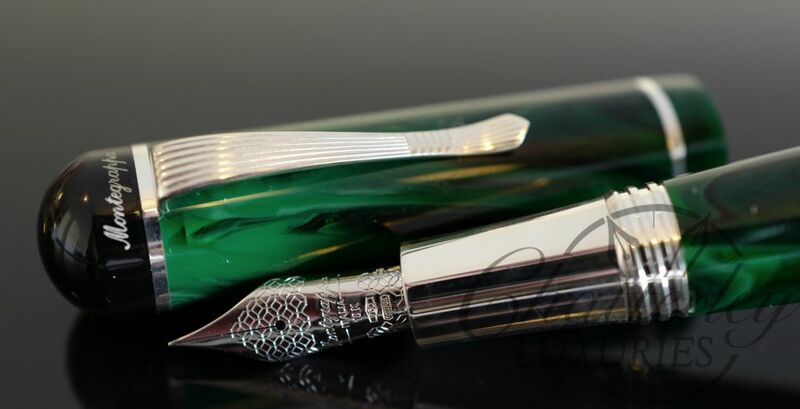 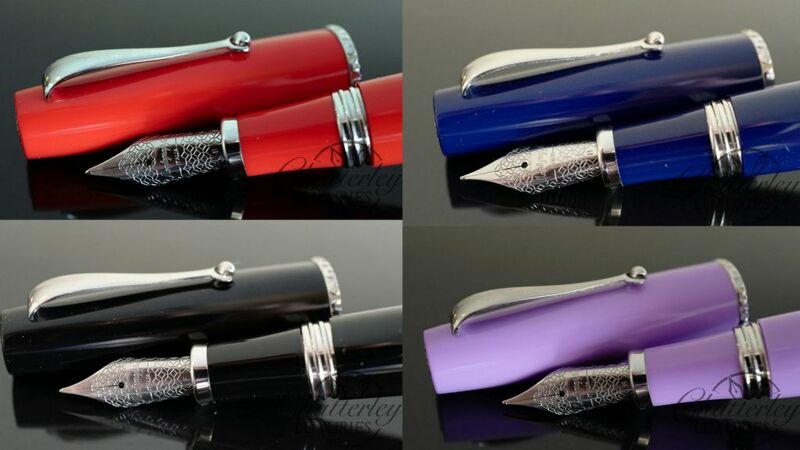 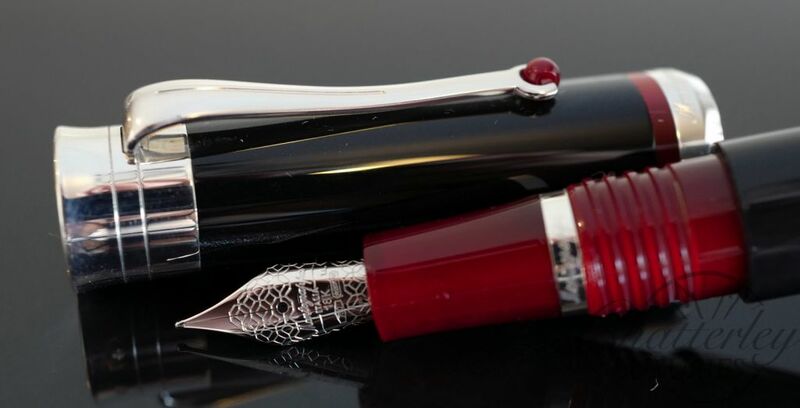 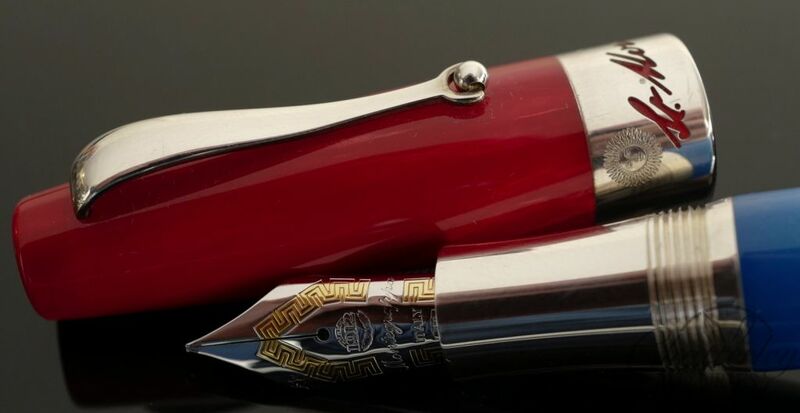 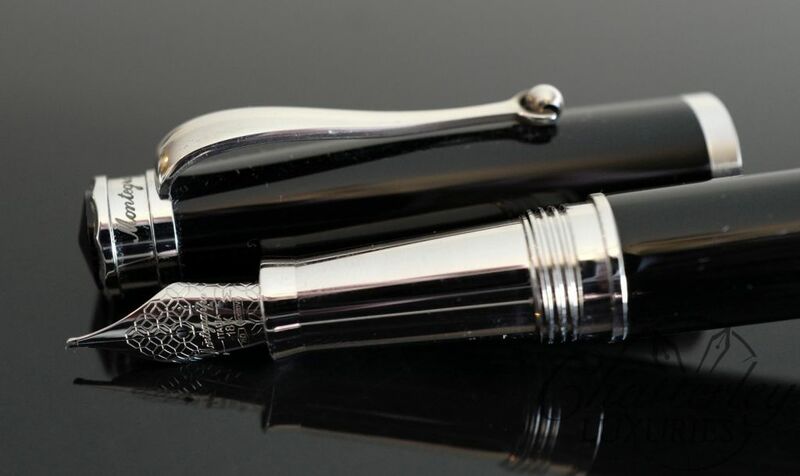 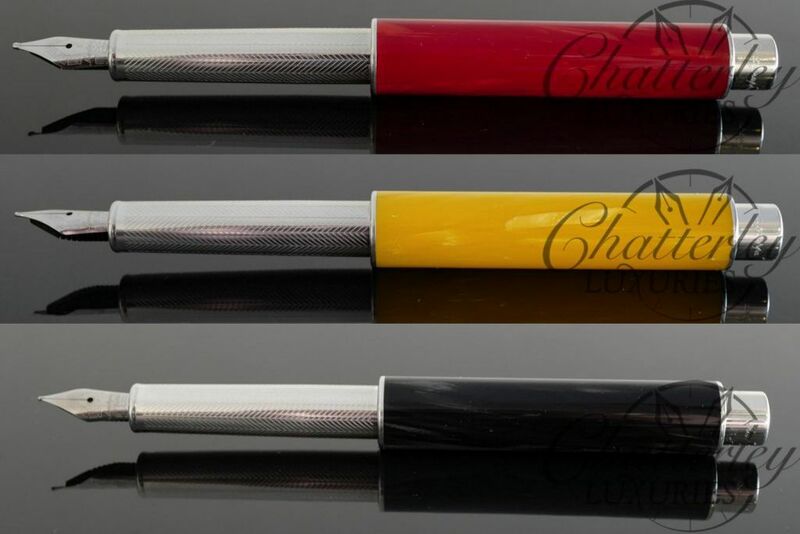 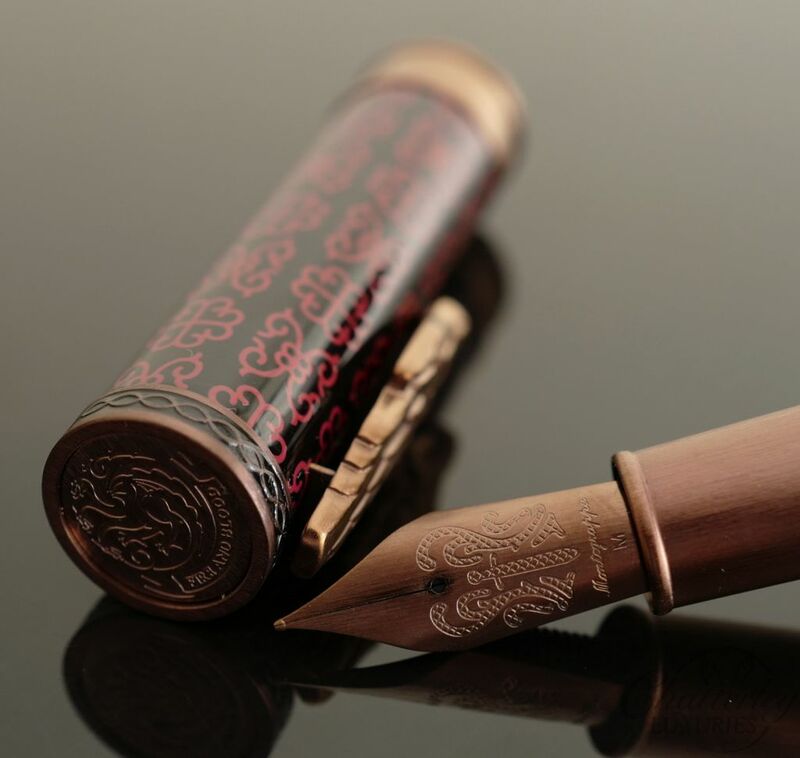 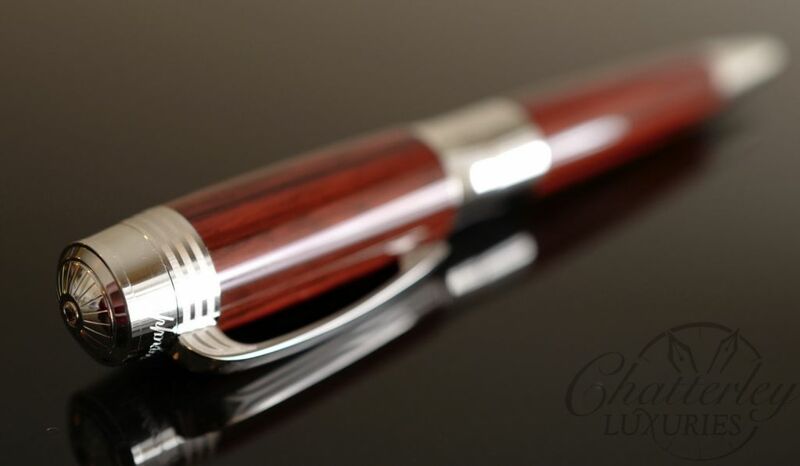 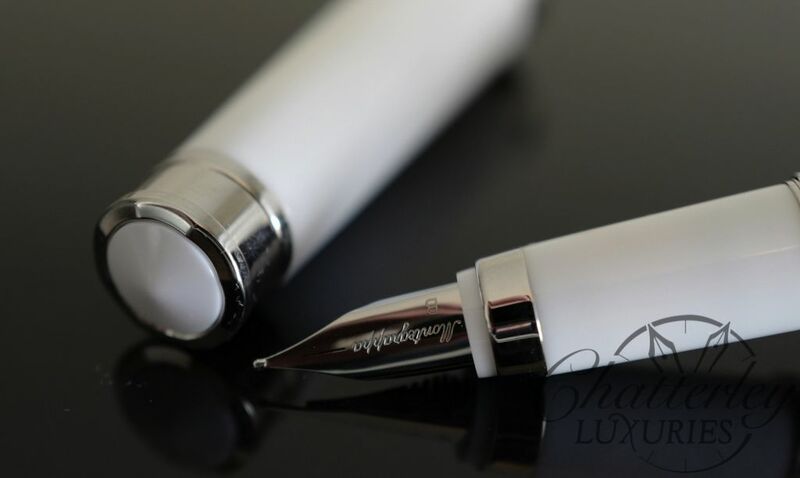 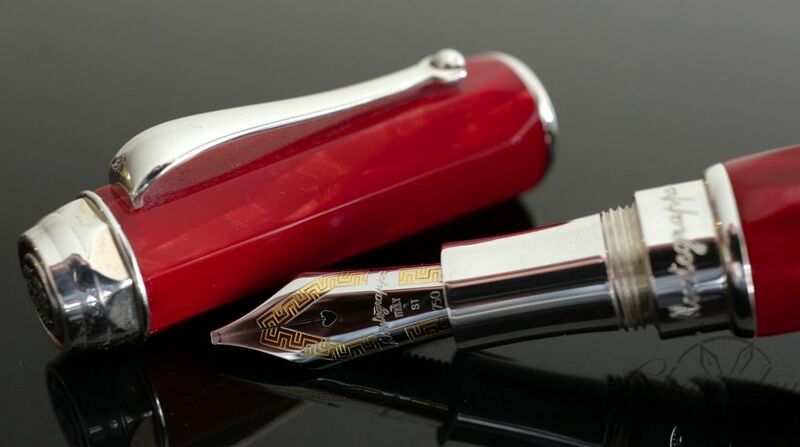 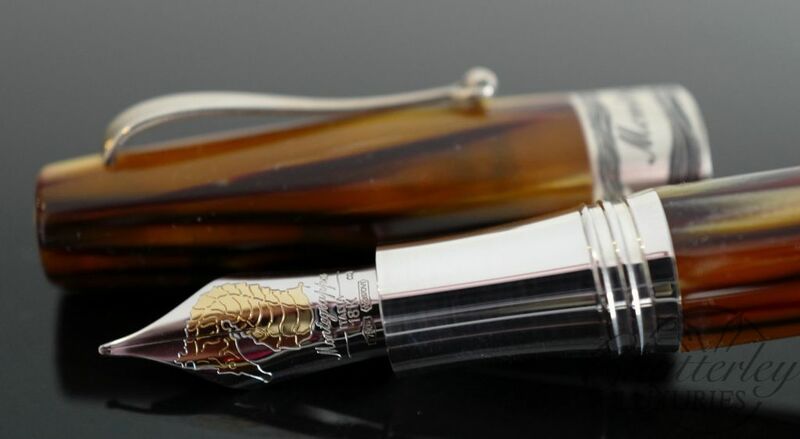 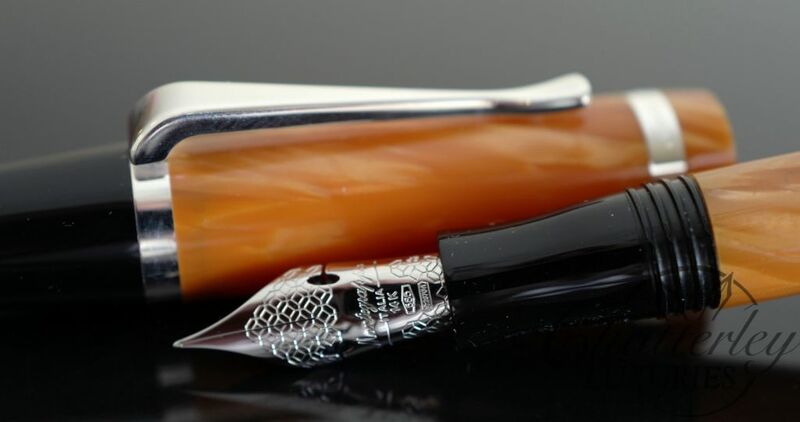 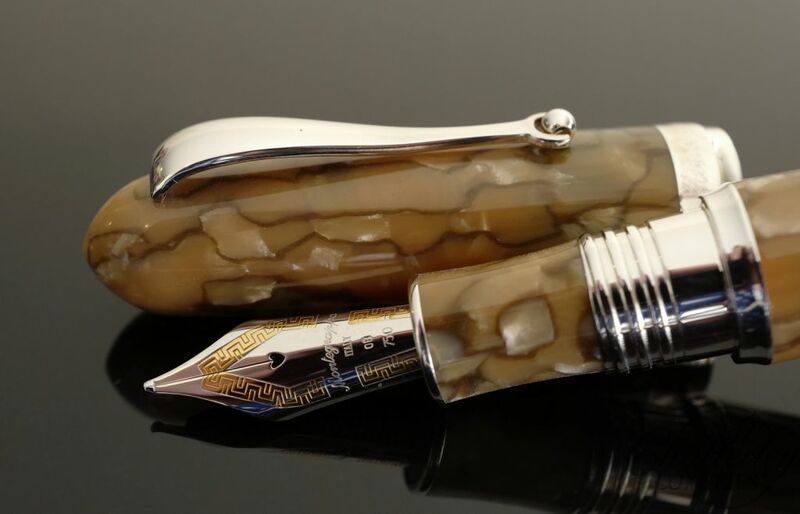 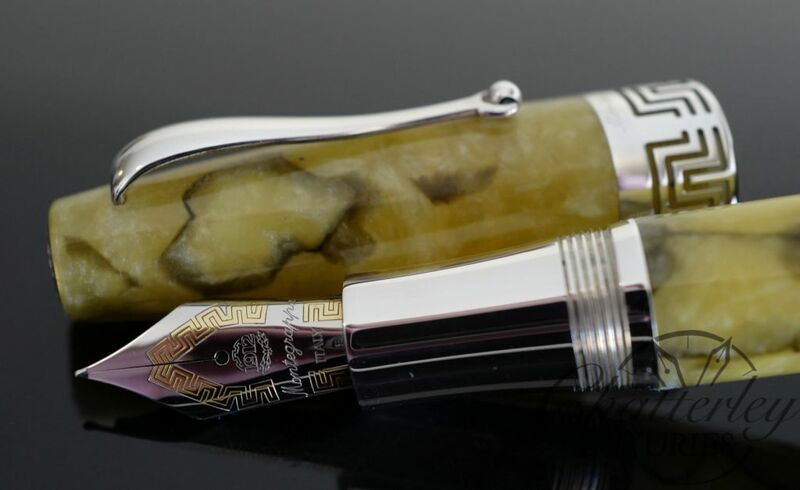 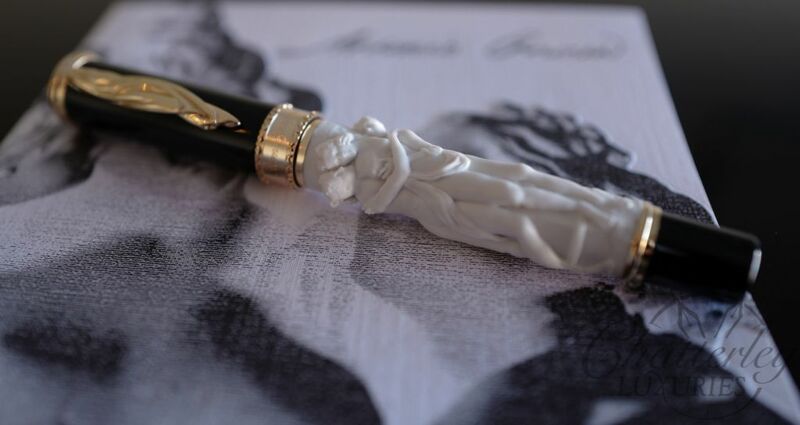 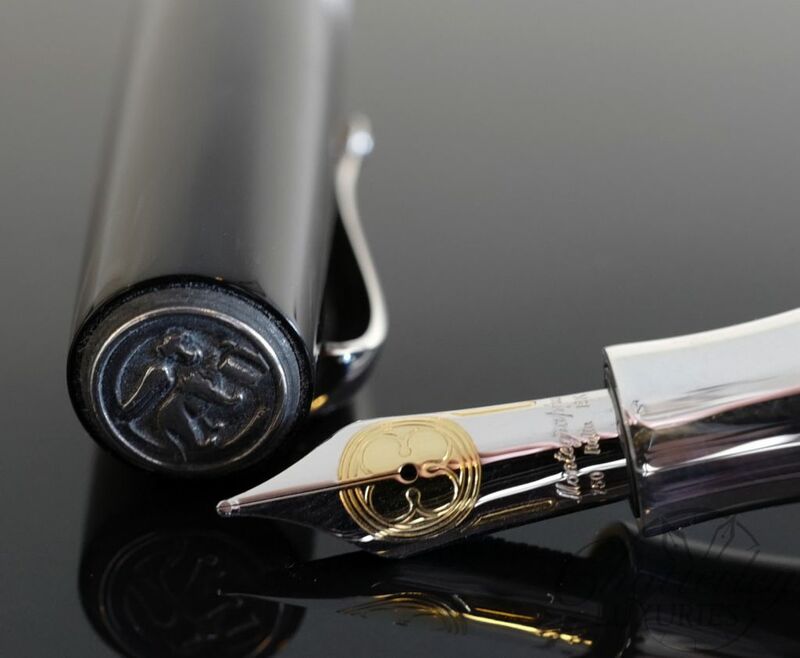 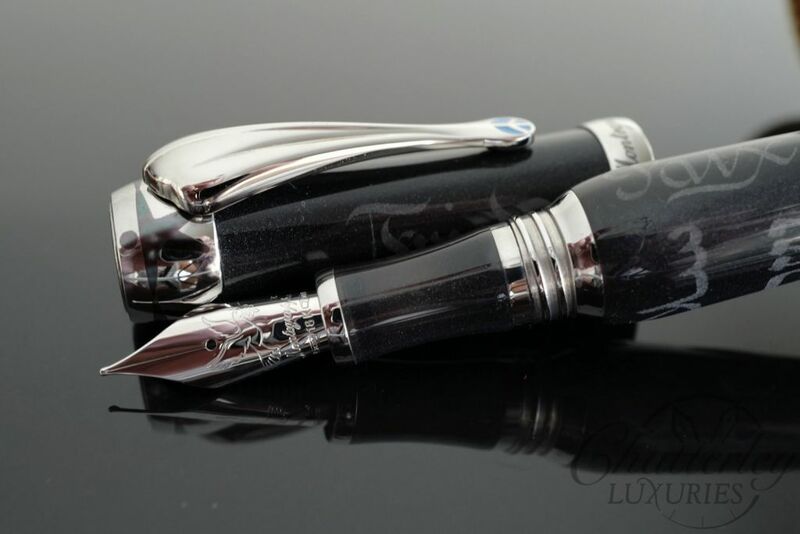 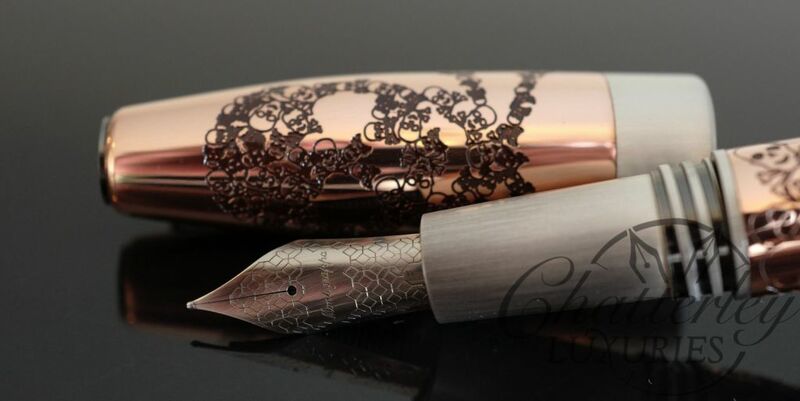 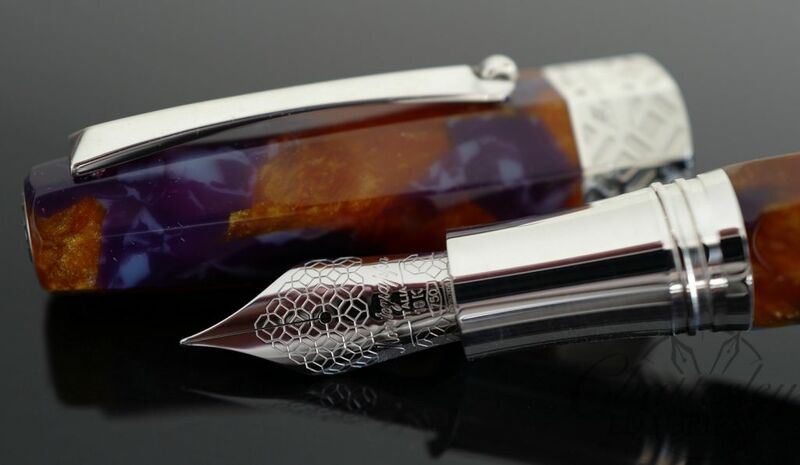 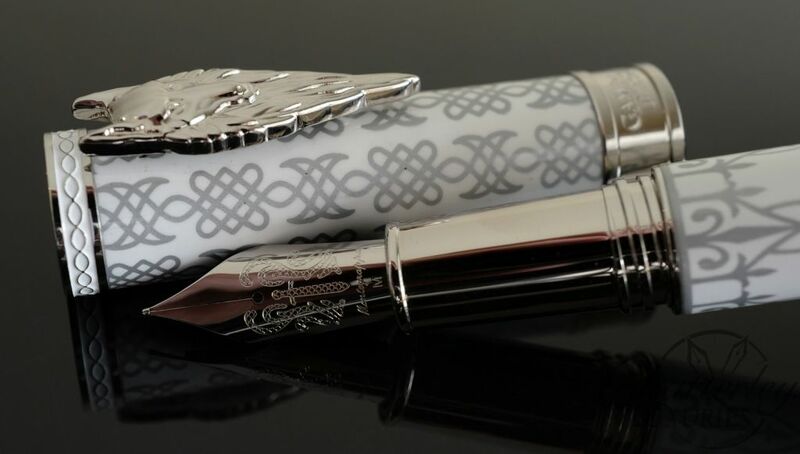 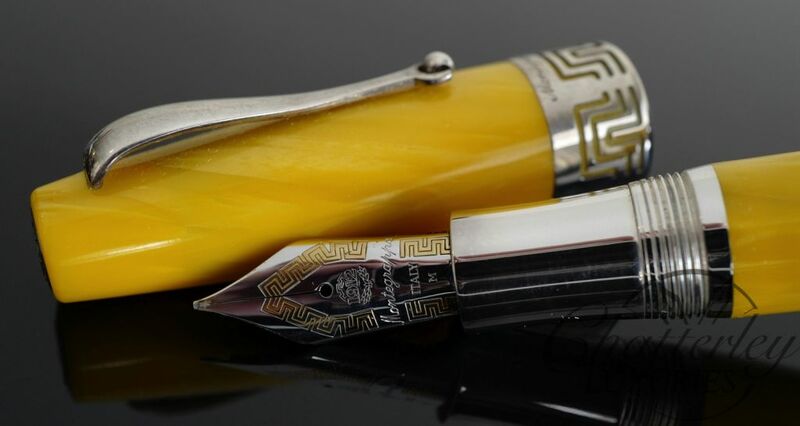 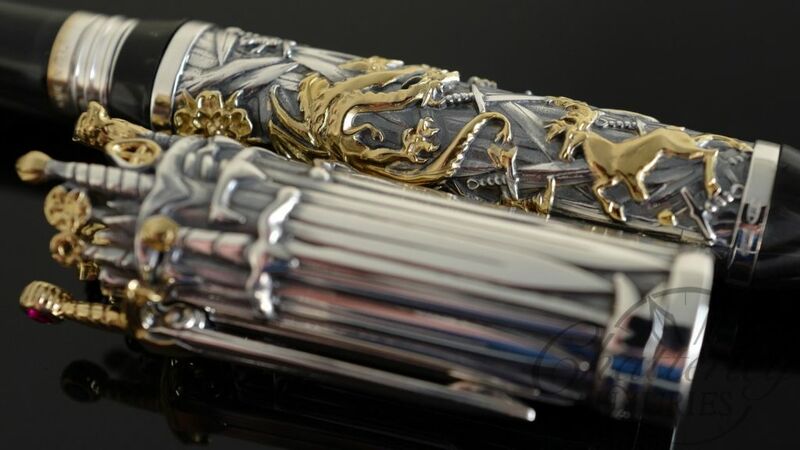 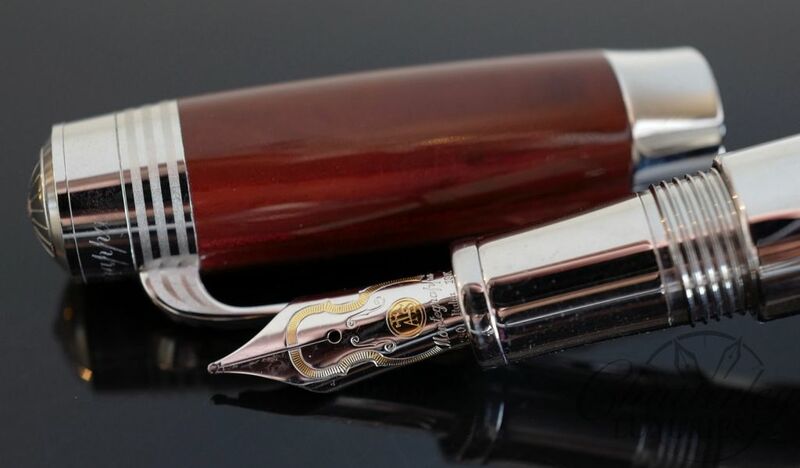 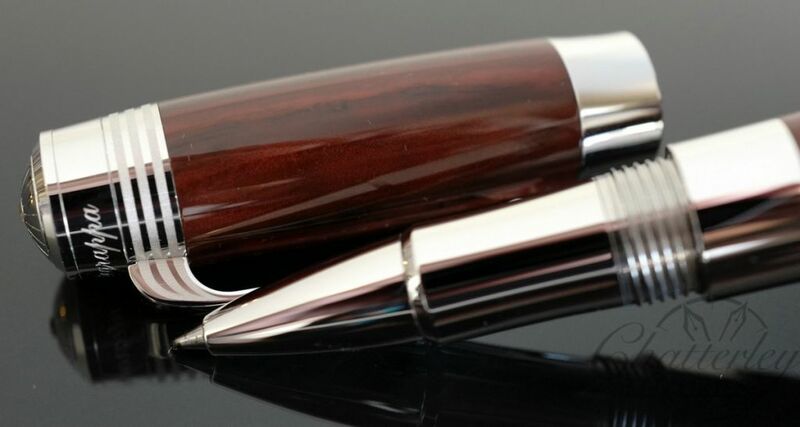 Montegrappa Desiderio Chocolate Fountain Pen Closeout! 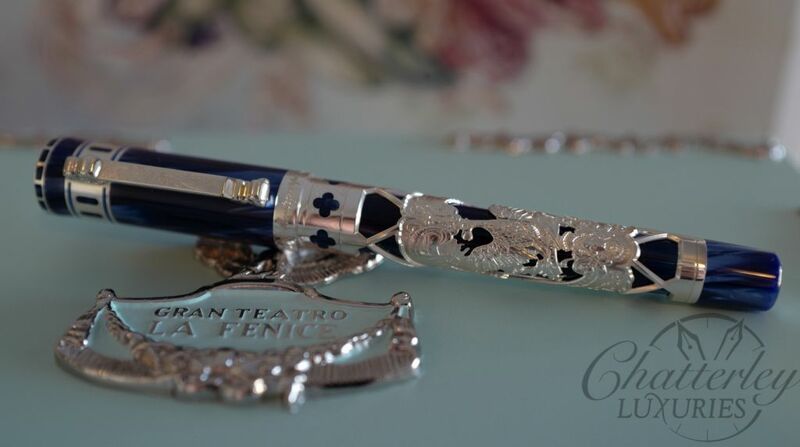 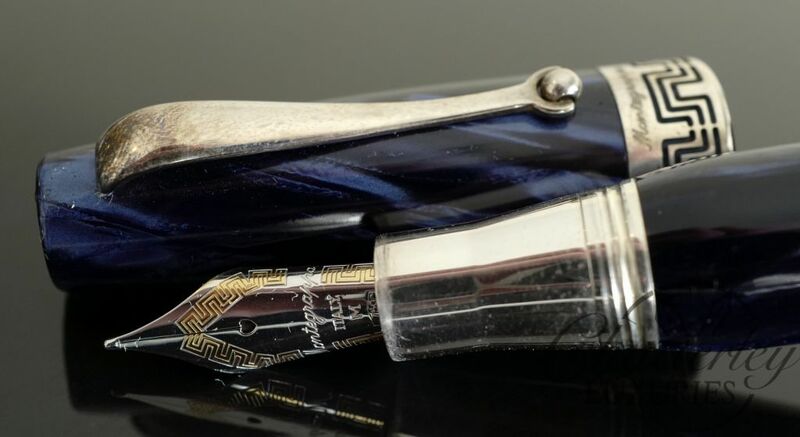 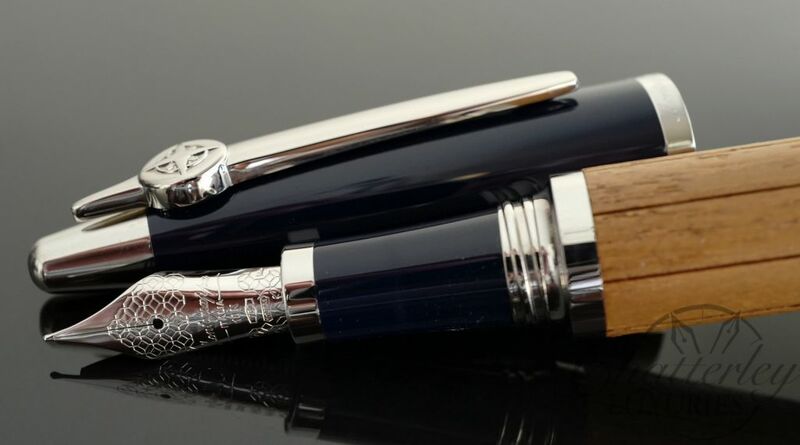 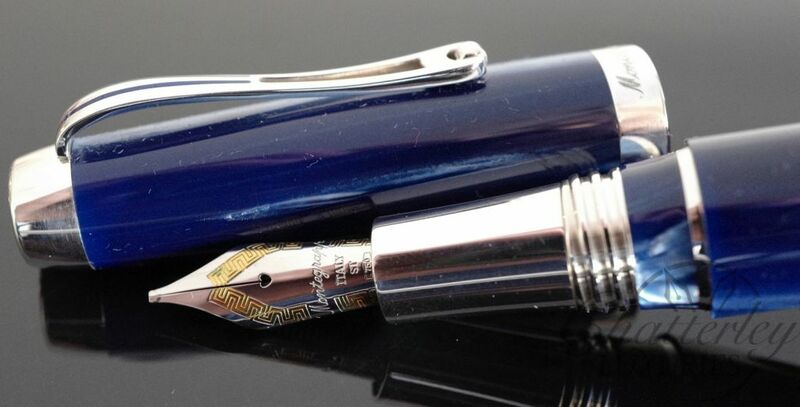 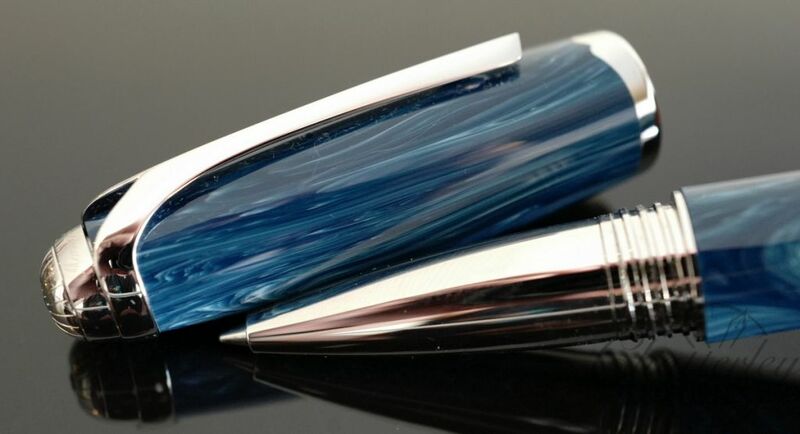 Montegrappa Desiderio Navy Blue Fountain Pen Closeout! 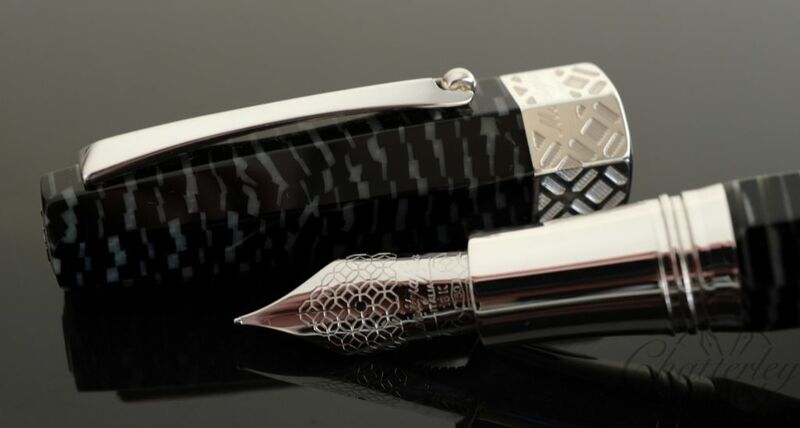 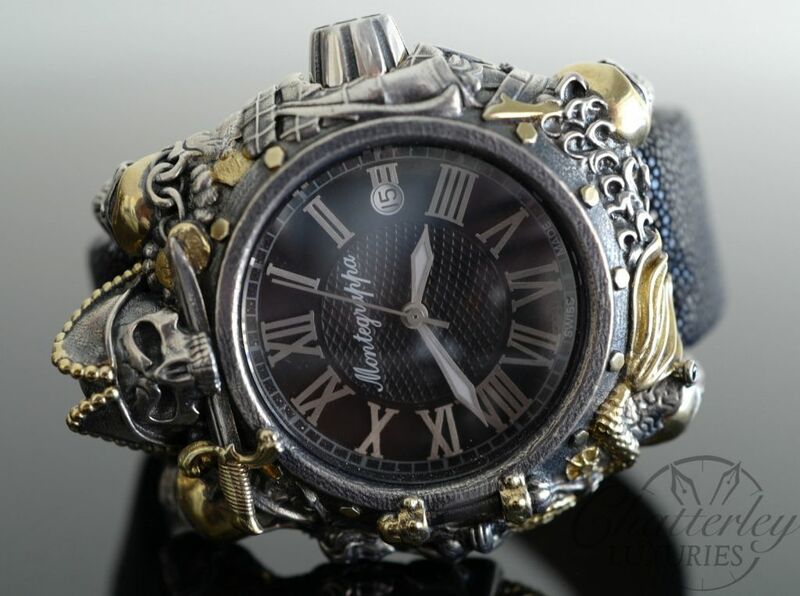 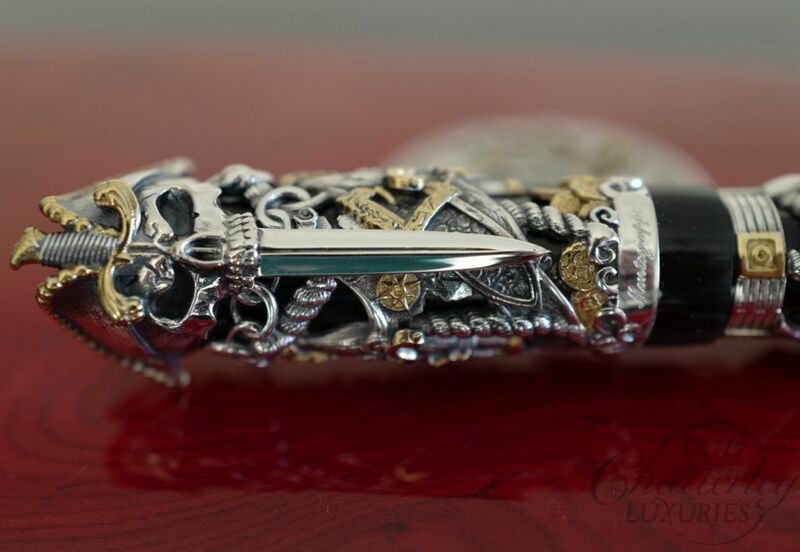 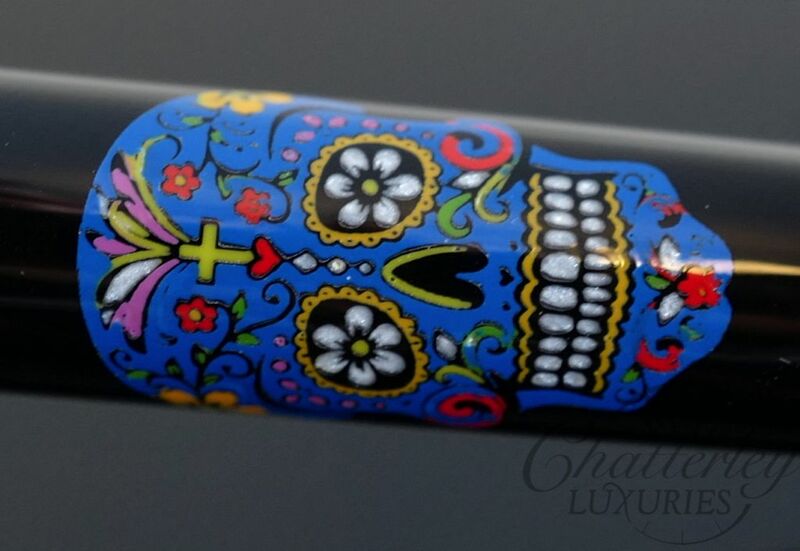 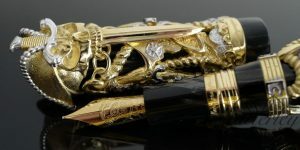 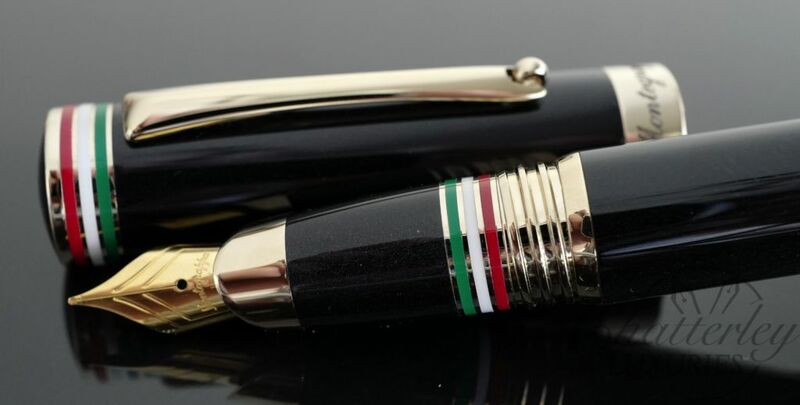 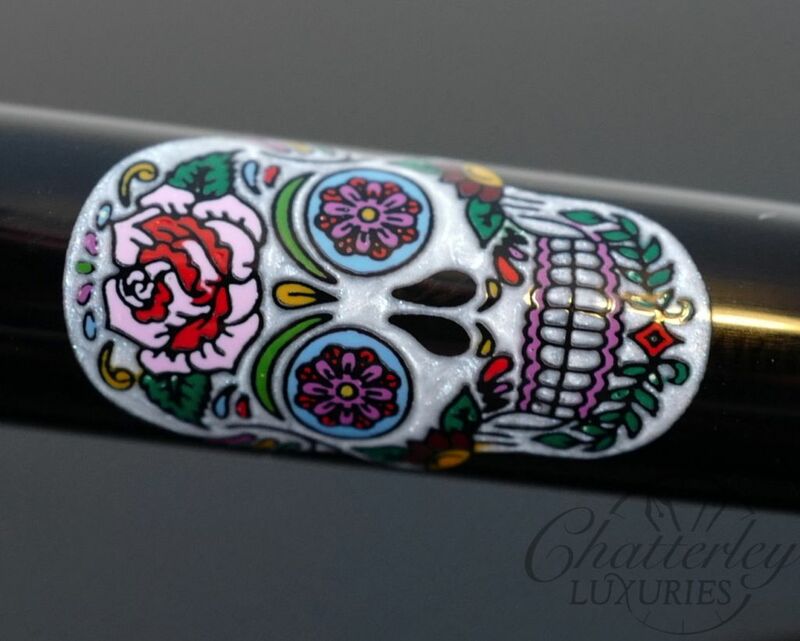 Montegrappa Desiderio Black Fountain Pen Closeout!